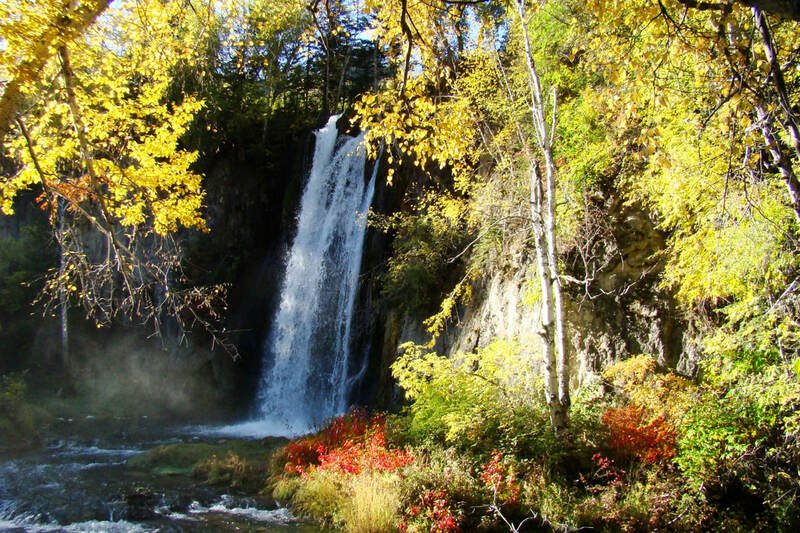 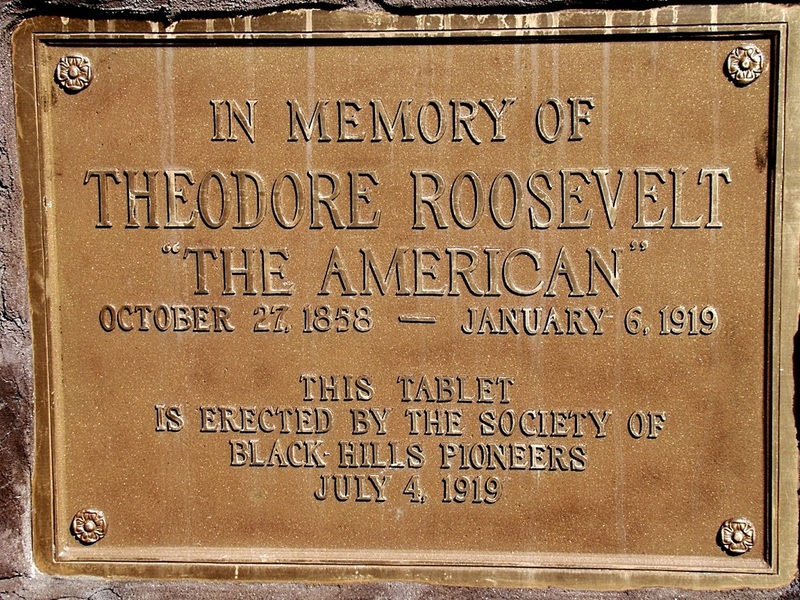 If you are in the northern Black Hills and looking for an easy and interesting hike, Mount Theodore Roosevelt might be of interest to you. 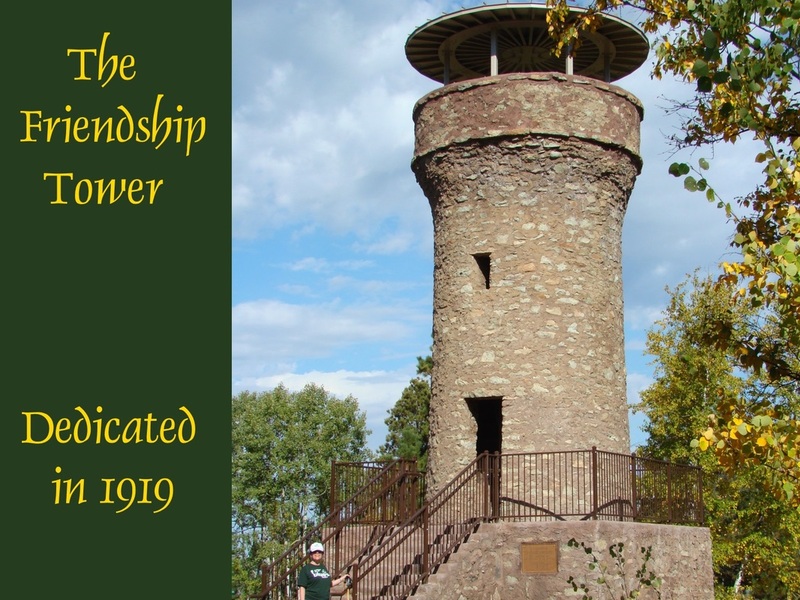 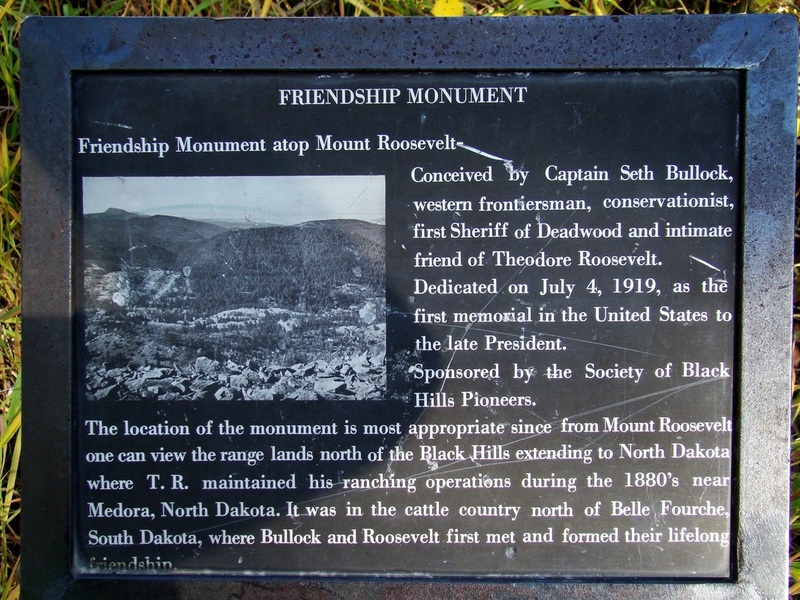 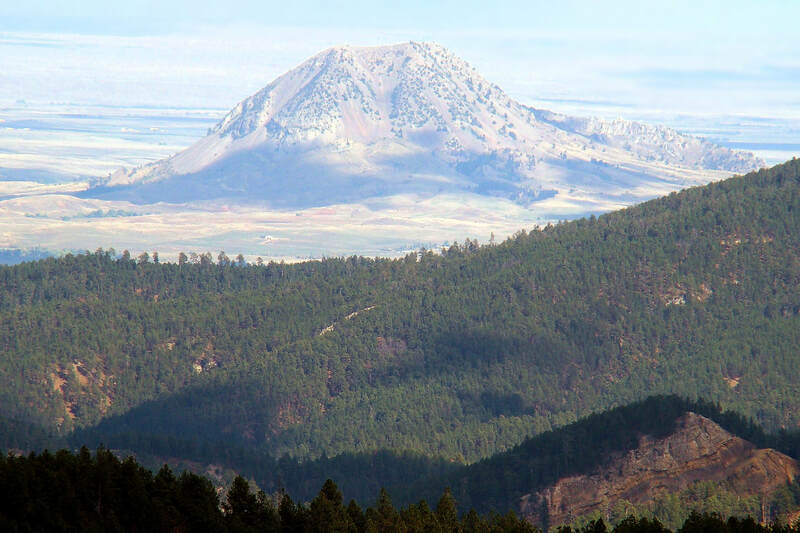 The mountain is the site for the Friendship Tower, which was built in 1919 as a tribute to Theodore Roosevelt by Seth Bullock, well-known marshal and rancher in the Deadwood area. 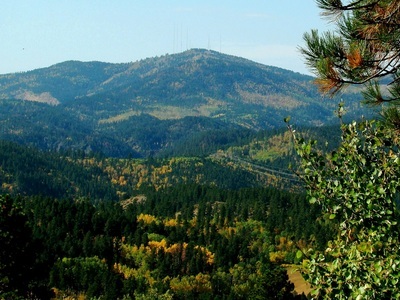 This stone tower offers great views of the northern Black Hills, despite the encroaching tree growth from the forests below. Views of Terry Peak, Custer Peak, Spearfish Peak and Polo Peak are readily visible from the tower. 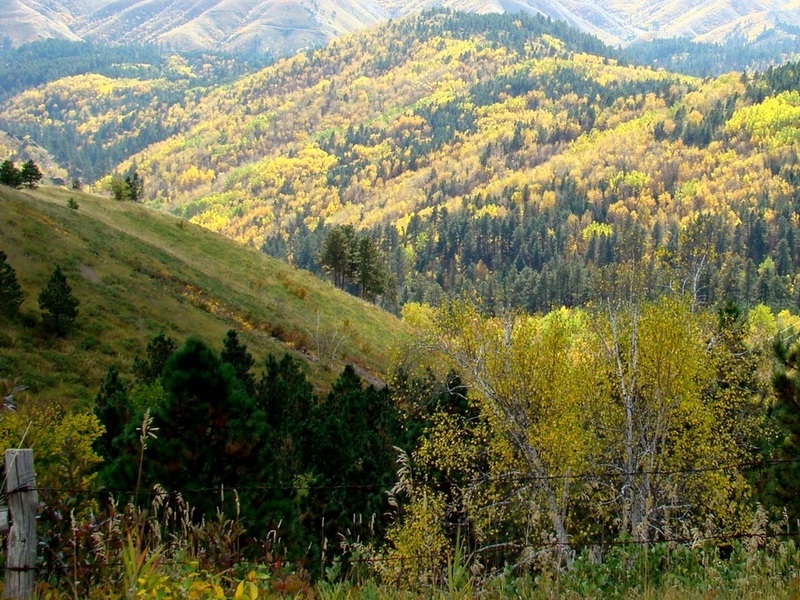 The peak is a little over 1,000 feet higher than nearby Deadwood, though the hike from the trailhead to the summit is less than 200 feet in elevation gain. 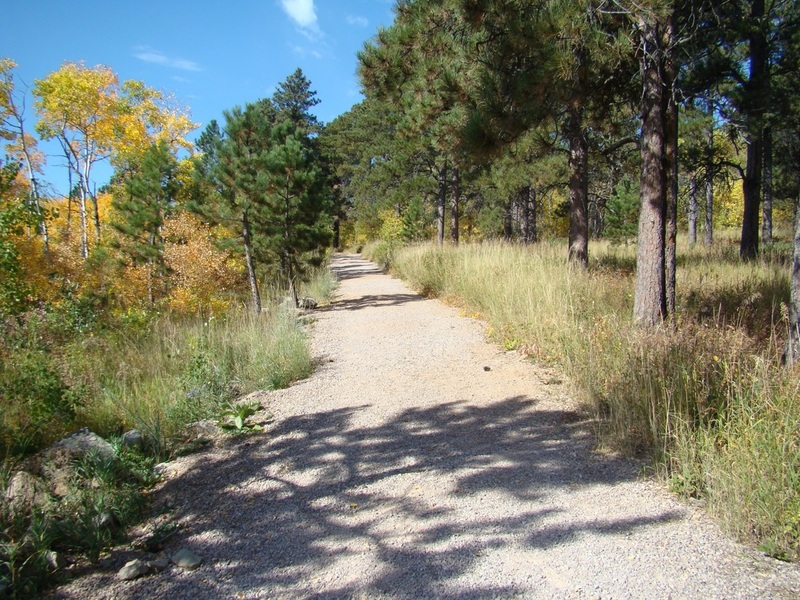 Access from downtown Deadwood is easy. 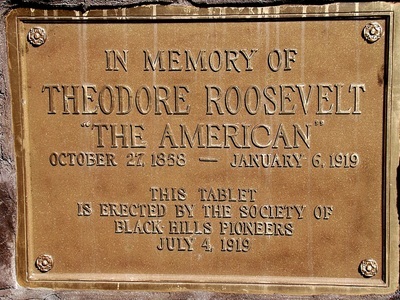 Start at the intersection of Main and Denver Streets, and then go up Denver Street. 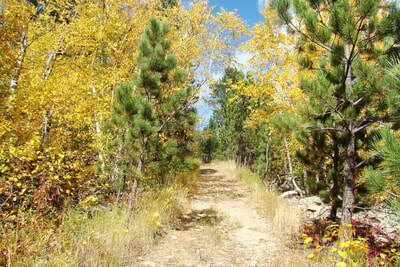 Denver Street will soon turn into Pine Crest Lane, which is also a forest road, BHNF133. 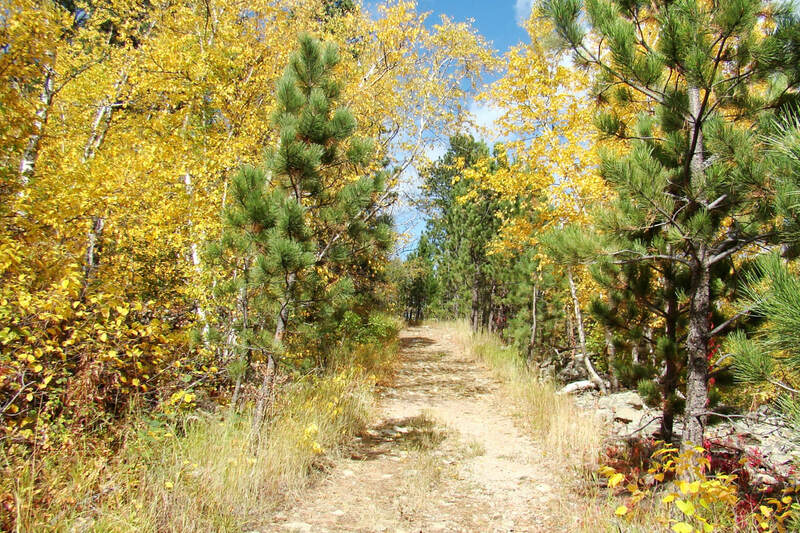 Normally, there is not much traffic, so you may have the road all to yourself. Around 3 miles up, you will come to a picnic area and parking lot. 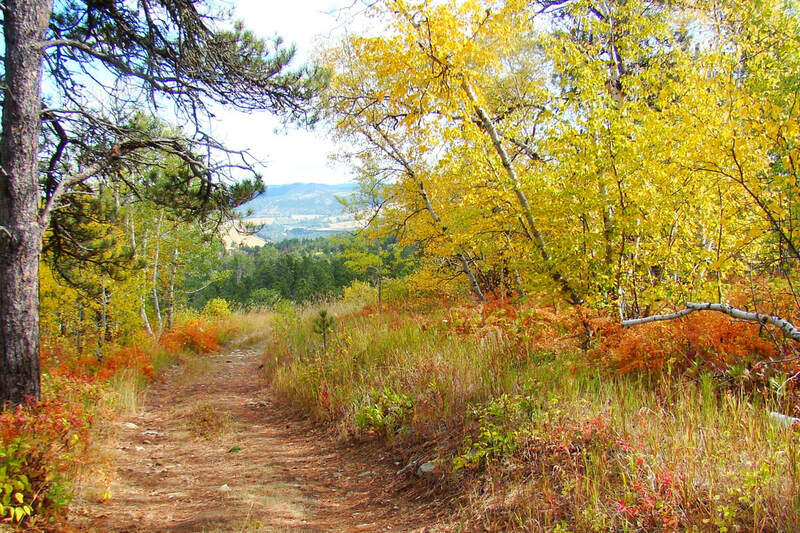 There you will find the Roosevelt Trail that will take you .5-mile to the summit. 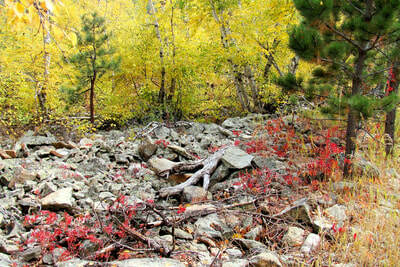 The trail winds through aspen groves and pine forest, and past one small boulder field. If you are traveling in from Interstate 90, you can access BHNF133 from highway 85. 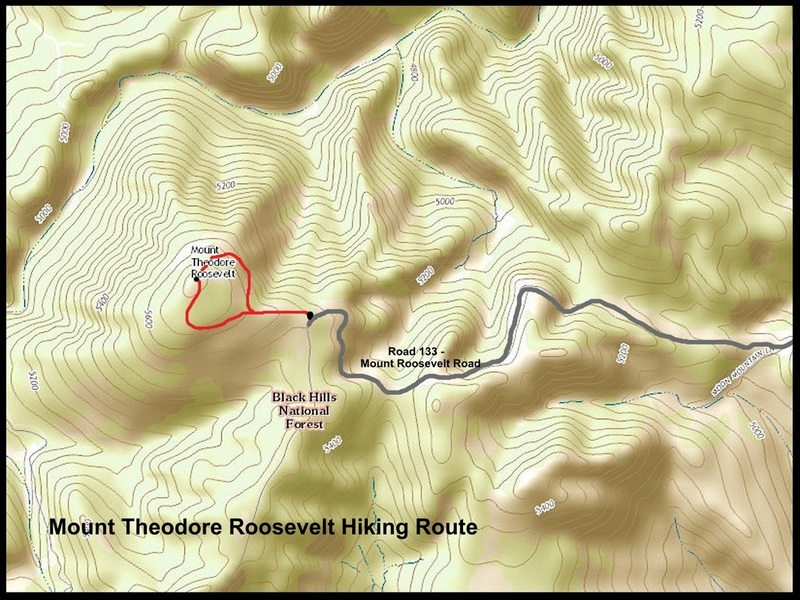 You can park at that intersection and hike the forest road about 3 miles until you come to the picnic area and Roosevelt Trail head. A trail route map is included in the photos below.